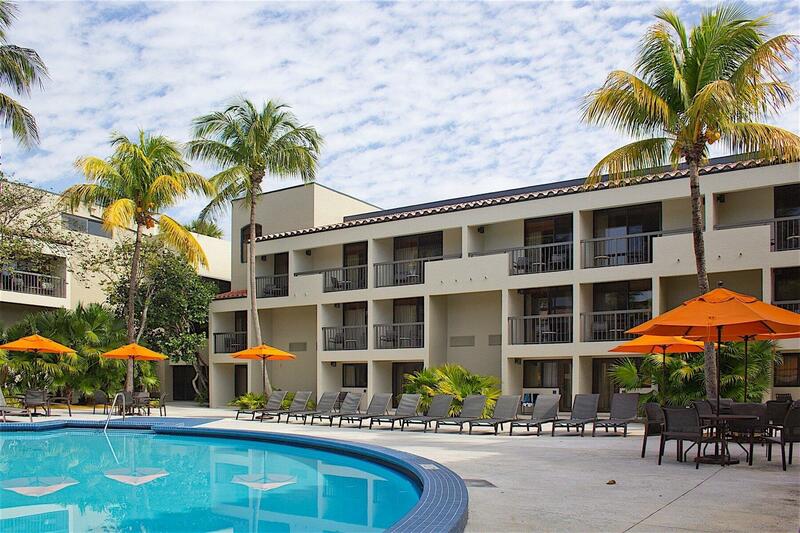 Shula’s Hotel and Golf Club provides a variety of luxury services and amenities for guests to enjoy. Whether your visit is for business travel, a spa retreat or a golf getaway you will surely find all the conveniences and luxuries of home at our hotel in Miami Lakes, Florida. From arranging your transportation to and from the airport, providing assistance through our preferred rental car company, booking your spa appointment, making a tee time, or coordinating dinner reservations, our guest services department is committed to providing you with simply great service unlike any other hotel. Signature Membership is Shula’s version of a traveler reward program. Receive complimentary Signature Membership when you accumulate 25 room nights within the calendar year. For additional information on our Signature Program please contact Sales at 305-820-8005 or via email. South Florida is the place to enjoy the great outdoors and beautiful sunshine. Relax in our pool, which is open daily from dawn until dusk. The new lounge furniture allows guests to relax in style while catching some rays. Shula's Hotel is happy to provide complimentary wireless Internet in all of our guest rooms and lobby areas. Internet passcode is distributed to guests at check-in. No need to stop by the front desk on your way out. A copy of your bill is left for you on your morning of departure. Simply leave your keys in your room. Shula’s Hotel provides same day Dry-Cleaning services Monday thru Friday for an additional charge. Laundry bags and tickets are located in each room. Shula’s Hotel is proud to offer complimentary shuttle service to the different areas of our property. Enjoy a ride to the golf club without hauling your clubs, or let someone drive you to your room after a celebration dinner at the Original Steakhouse. Don’t miss a beat when it comes to getting your work done. Take advantage of Shula’s Business Center equipped with all of your office needs. 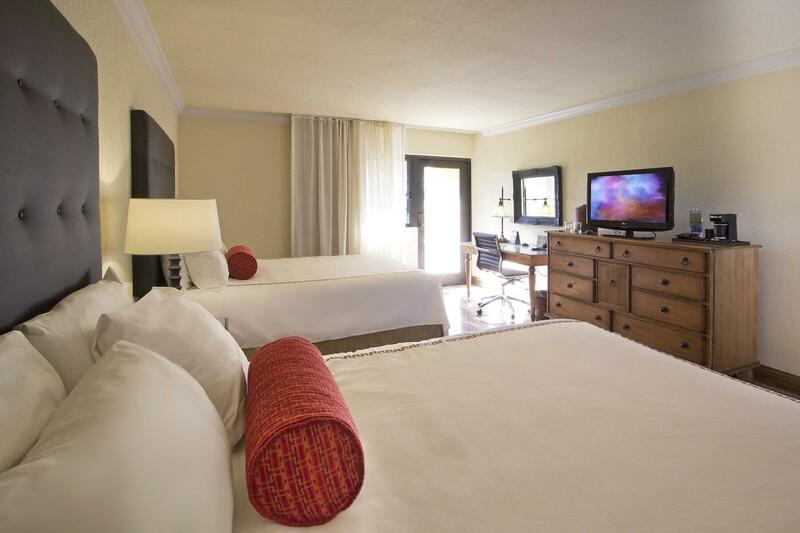 Take pleasure in the new flat screen HD TV’s located in each guest room. Pay per View and On Demand available at an additional charge. Shula’s Hotel offers guests complimentary parking within our large parking lot surrounding the hotel, allowing guests to park close to their rooms. 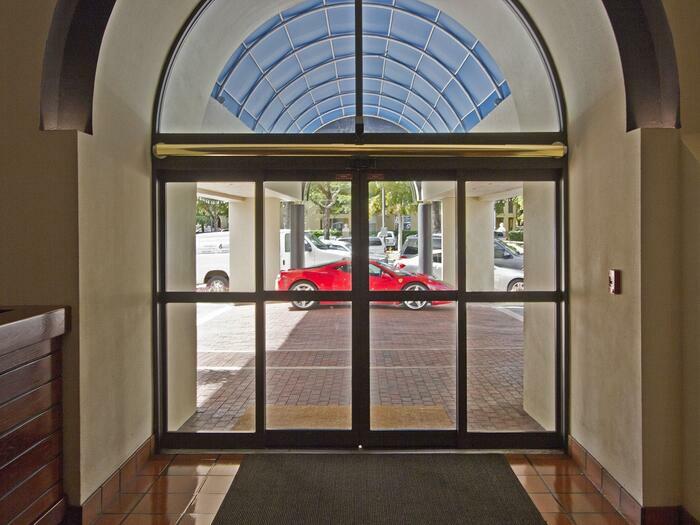 We also offer valet parking for a nightly fee, for guests who prefer to valet. Our staff is on call for any of your needs at any time of day. Don’t hesitate to let them provide you with simply great service.